@paultwin: these three songs in a row are amazing, you built up your set wonderful! pure trip! Tracklist now included: see track description! @wayne-lynch-1: Great that you heard my sound in that track :) It is still unsigned, but when it gets signed I'll let you know! 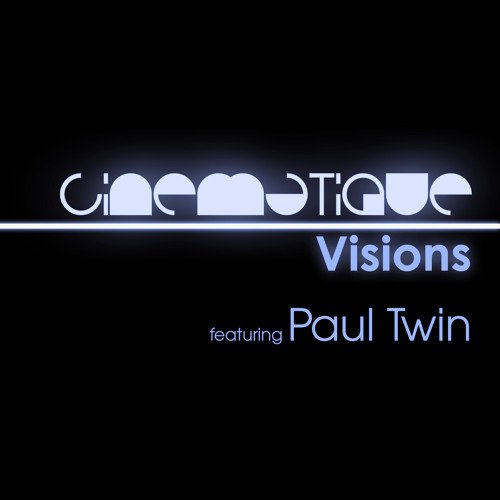 https://soundcloud.com/paultwin wonderful track Paul - is this an upcoming release from you?